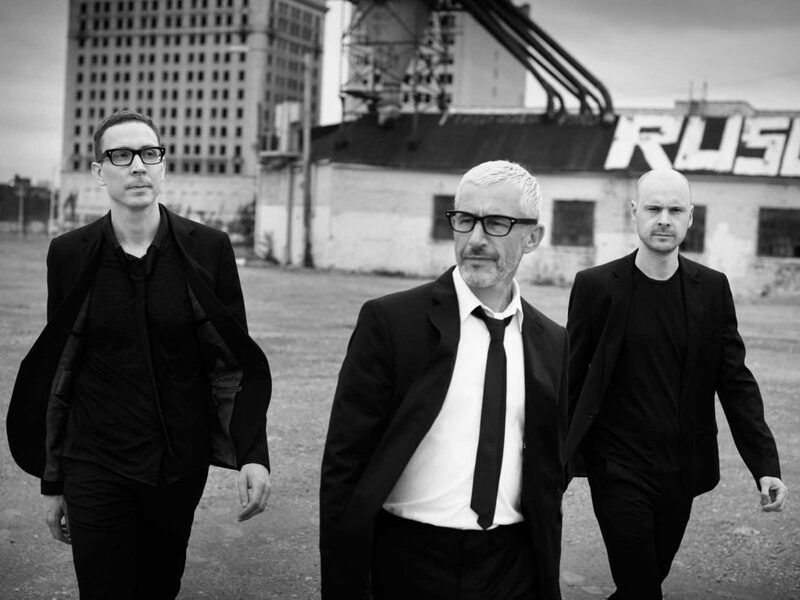 The first British DJs to sell out Madison Square garden, Jono Grant, Tony McGuinness and Paavo Siljamaki are Above & Beyond. A prolific production and touring act, the Grammy nominated trio have headlined shows around the globe, including storied venues such as The Hollywood Bowl, The Sydney Opera House and London’s Royal Albert Hall. 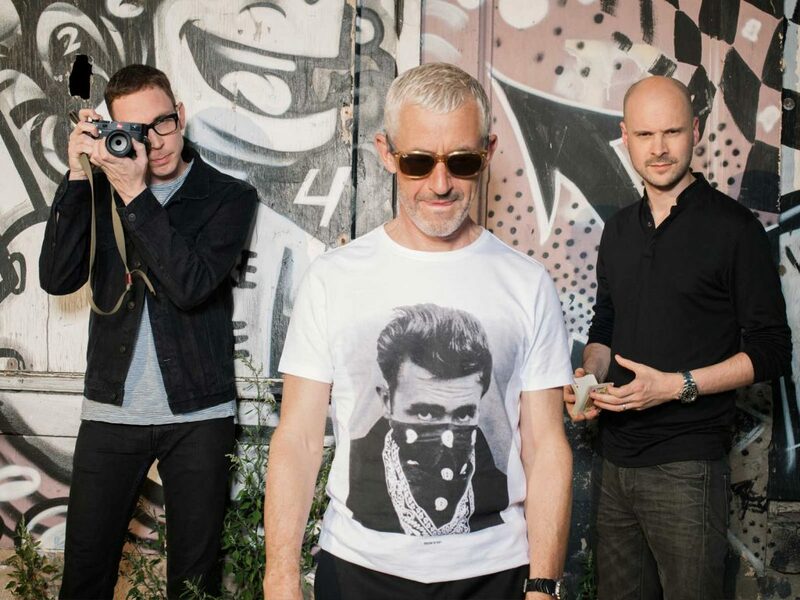 With seven albums (including two ‘acoustic’ records) in their repertoire, the band have also remixed the likes of Madonna, Britney Spears and Faithless. 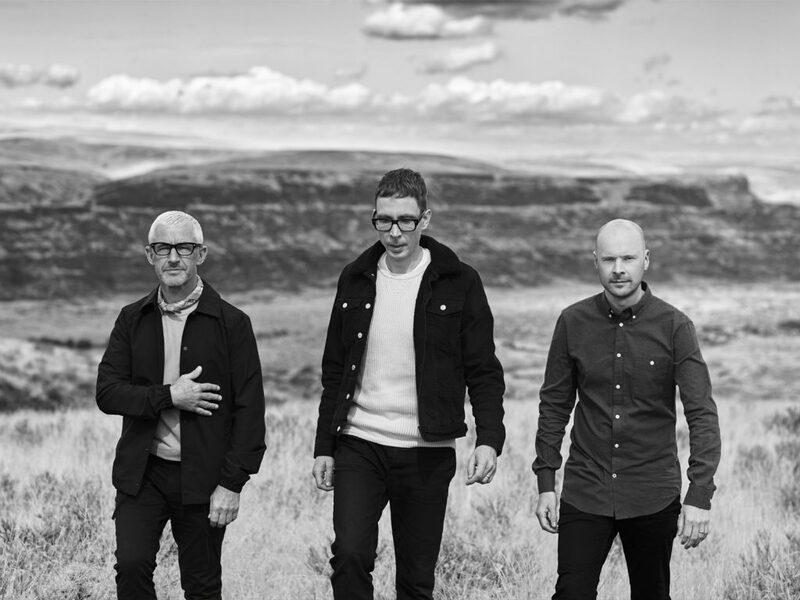 In September 2017, Above & Beyond hosted their own 25,000 capacity festival at the Gorge Amphitheatre outside Seattle, announcing their latest LP ‘Common Ground’. 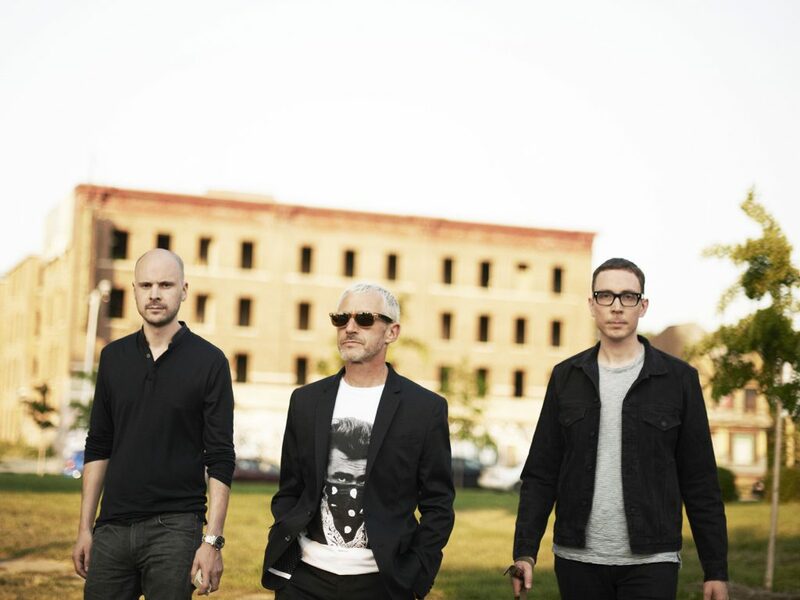 Released in January 2018 via their own Anjunabeats record label, the album entered the Billboard Top 200 Albums Chart at #3. The release of ‘Common Ground’ coincides wit a tour of the same name – the band’s most ambitious North American tour to date. Presented by T-Mobile, the tour kicked off on December 29 at the Los Angeles Convention Center and the first full leg of the tour commenced in late January with a Grammy week performance at Brooklyn’s Barclays Center.